The book begins in the late 1980s with Kathy Nicolo, a former drug addict and alcoholic, being wrongly evicted from her home. 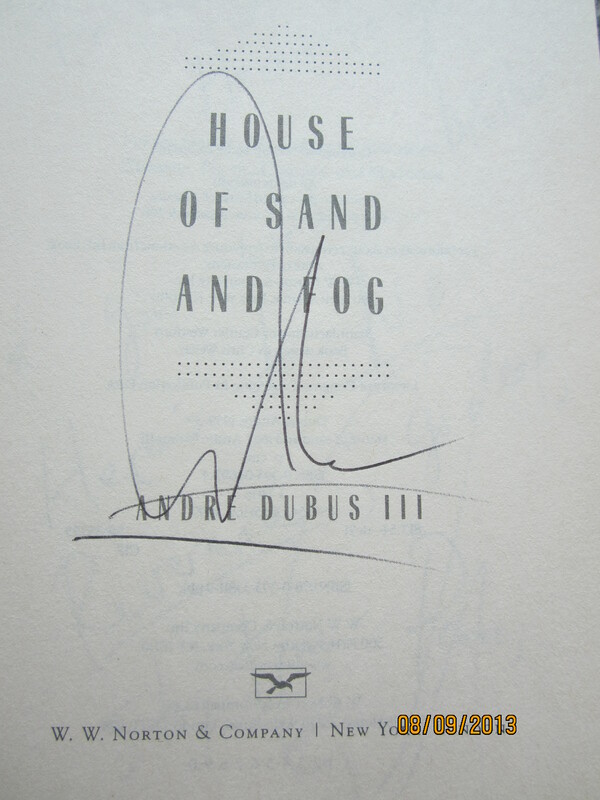 House of Sand and Fog (1999) by Andre Dubus III (pronounced ”da-boose”) is not only a National Book Award Finalist but also an award winning film starring Jennifer Connelly and Ben Kingsley in 2003. The book begins in the late 1980s with Kathy Nicolo, a former drug addict and alcoholic, being wrongly evicted from her home left to her by her deceased father and this event ignites a series of episodes that spin out of control, leading to death and imprisonment for some of the people involved. The catalyst: the county puts up Kathy’s house in an auction where an ex-Colonel in the Iranian air force named Massoud Behrani purchases the house for his family in hopes of later selling the house for a profit. Once the mistake has been recognized by the county, Mr. Behrani refuses to sell back the home at the original price which would end the entire conflict and resolve the matter. Instead of doing what is morally right, Behrani refuses and asks three times as much for the house, and this greed, along with his pride, will lead to the demise of him and his family. Sheriff Deputy Lester Burdon, the one involved in the eviction, falls in love with Kathy, leaves his wife, and begins a high octane affair that propels him forward into trying to force Behrani to sell back the home. But things get out of control when Behrani’s son Esmail grabs Lester’s gun in front of the county office where Behrani would have finalized the sell of the house back to the county. 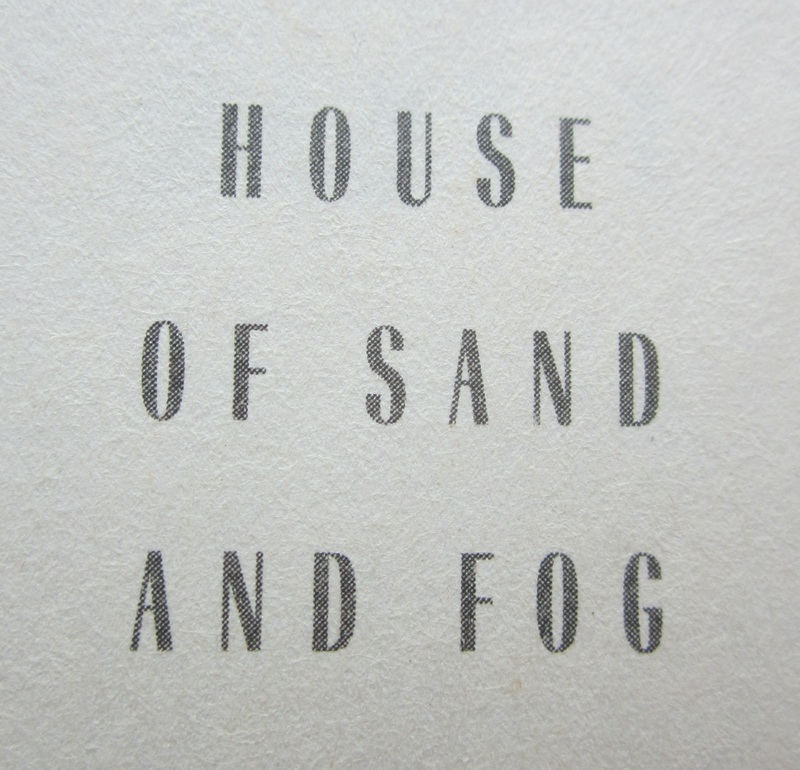 Part romance and part tragedy, House of Sand and Fog does not have a happy ending. What is really exciting is to read and watch these characters (namely Kathy, Lester, and Behrani) become what they most dislike in others around them. What stood out for me was the concept of how important an inanimate object such as a house could become so vital and so alive for Kathy and Mr. Behrani. They would do anything for the house, and both of their motives revolved around their families. The struggle over this house, which bears the somewhat eponymous title, is just as relevant today where people are losing their homes to foreclosures as it was when it was first published, later becoming an Oprah choice for her book club in 2000. Obviously the public recognized something in the fight for a material object as a simple and as complex as a house, a home. Dubus does an incredible job bringing the characters alive and adding layer upon layer of conflict and emotion and a humanity easily recognizable, even for an immigrant like Behrani. The Iranian identities and histories are vivid in the portrayal of Behrani’s personal past as a colonel and his own struggle to achieve the American dream after losing everything because of the Iranian revolution. ”For our excess,” thinks Behrani, ”we lost everything” (p. 329). A statement so true and haunting it even reflects the state of affairs residing in the current American economy. The writing is sharp and filled with constant verisimilitude, and so often as it does in acclaimed books published these days, the writer’s hand is so focused and well-trained that the language rarely jumps off the page as extraordinary. Readers demand simplicity, and it must have something to do with the fact that the reading level of the average American is somewhere between the eighth and ninth grade reading levels (Cormac McCarthy be damned; the older McCarthy works are nothing like his recent books published in the last ten years or so; it would seem he too has simplified his rhetoric to serve the average reader). But this book was written and published almost a decade and a half ago, so I would believe Dubus’s current material is truly singing off the page by now. 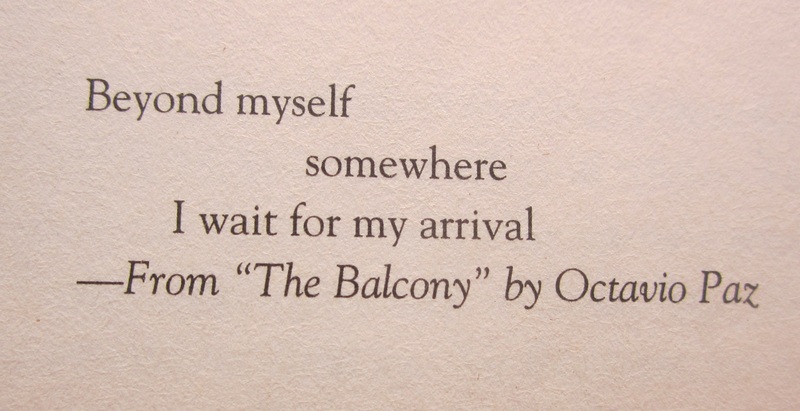 Nevertheless, there were two spots (yes, just two places in the book) that did stand out to me as remarkable. First, ”The Latino stopped and Lester felt his finger slide over the sheen of oil on the trigger, his heart pulsing in his nails” (p 229). This is talent attempting to burst free from its cage, as we will see later towards the end. Most of the book, however, is filled with clever similes that do in fact show an image, but these similes are so often used that the device the writer is using becomes too noticeable and, therefore, falls into the category of cheap tricks. This next passage is on the talent-level of Cormac McCarthy and the kind of writing I hope to read in books these days, but rarely find. ”The crowd had grown; kids tried to make their way through to stand on their skateboards and look over the shoulders of lawyers and secretaries, of women still in their aerobics class sweats, of shoppers and store owners and salesgirls, all looking at the colonel now, at the boy’s blood on the sidewalk, at the five sheriff’s deputies, and at the man the bald handcuffed foreigner was yelling about, at Lester Burdon, who felt he was in the presence of a moment already dreamed and now real, not an accident, nothing random, but ordered and logical, and inevitable expression of who he really was” (p. 324). Now that is writing. I just wished I could have read more of it in this book. Regardless of comparisons, House of Sand and Fog is a book, as the Boston Globe described, ”with a beating heart.” A strong recommend for a haunting, thrilling read.